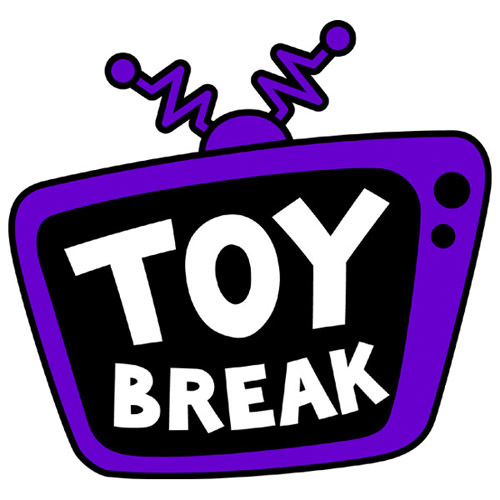 Toy Break, which began in 2006, is a video show featuring guests from all over the toy industry taking a break to talk about what we love – toys! Host Ayleen Dority brings a passion for toy collecting along with over a decade of independent toy production experience to the show combined with the perspective of toy makers, artists, designers, and other intriguing guests. Tune in and join us for a Toy Break!